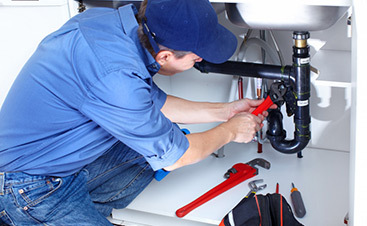 Our plumbing company is experienced, established, reputable, licensed, bonded, and insured. Mojica Plumbing & Drain Cleaning has been providing quality plumbing services to Austin and the surrounding areas for over 40 years. We’ve built our strong reputation by consistently providing all of our clients with the best plumbing work possible. All of our licensed plumbers have extensive experience and receive ongoing training so that they’re equipped with the most up-to-date plumbing procedures and technologies. With our experience and expertise as long-standing Austin plumbers, we can confidently guarantee your complete satisfaction with the plumbing services that we provide. Whether you need a new plumbing installation, an intensive drain cleaning, or just want to upgrade your plumbing fixtures, you can always rely on our professionals. Plumbing drains have connections to every part of your plumbing system. When one drain of your plumbing system is broken or not functioning, oftentimes, other areas of your home will also be affected. Call your local plumbers at Mojica Plumbing & Drain Cleaning as soon as you notice an issue. 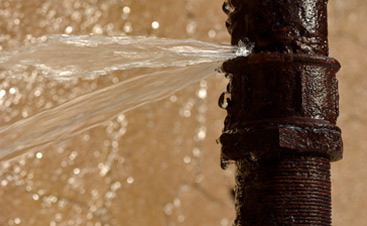 We can assist you to ensure your plumbing systems are functioning properly. Our licensed plumbers are trained to tackle the problem at its source and guarantee a correctly operating plumbing system! 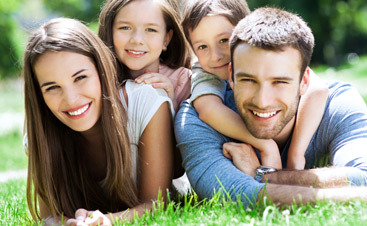 We understand how important plumbing systems are to your Austin area home and to your family, so we always strive to provide you with quality plumbing services that you can trust. Don’t just search “plumbers near me;” instead, choose the licensed plumbers in Austin you can trust on the Mojica Plumbing & Drain Cleaning team. Call us today!